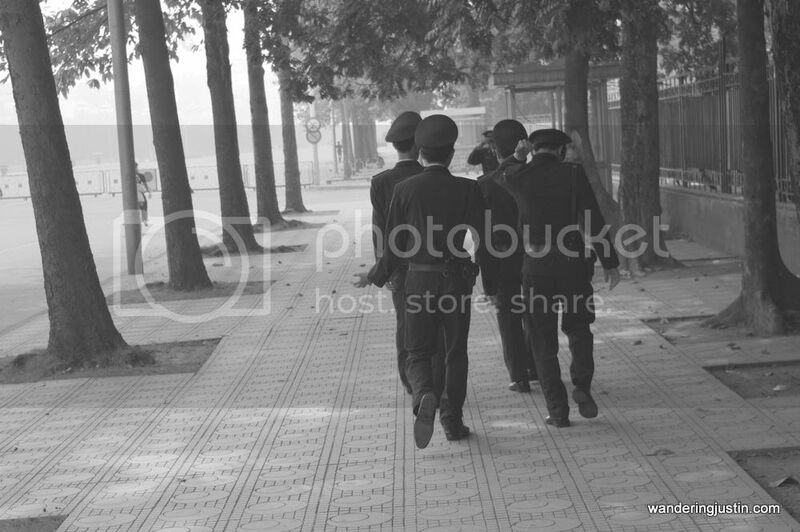 Soldiers on the move in Hanoi. Could be 1961, could be 2013. Ask people in Ho Chi Minh City, and they’ll sing you the same song about Hanoi in a multitude of keys and time signatures. We even heard foreigners like us parrot the same lines. Soviet-influenced icons are everywhere – north and south – to remind residents and visitors of Vietnam’s past. And we didn’t find any of it to be true. Not that we don’t understand – Ho Chi Minh City (then Saigon) and many of its residents wound up on the wrong side of Vietnam politics when the United States left the country to the communist government in Hanoi. People like Big T, one of our tour guides, still feel the repercussions of a conflict that ended before he was born. His father served in the South Vietnam military and wound up in a labor camp. The labor camps were one of the prices people paid in the aftermath of what Vietnamese people call the American War. 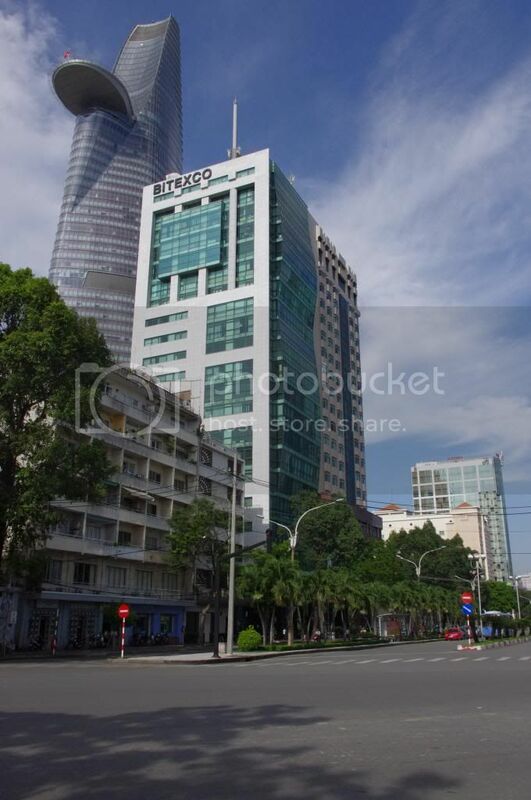 Ho Chi Minh City is racing ahead – some say it’s leaving Hanoi behind. See them both and decide for yourself. So I understand the root of the bitterness and friction. 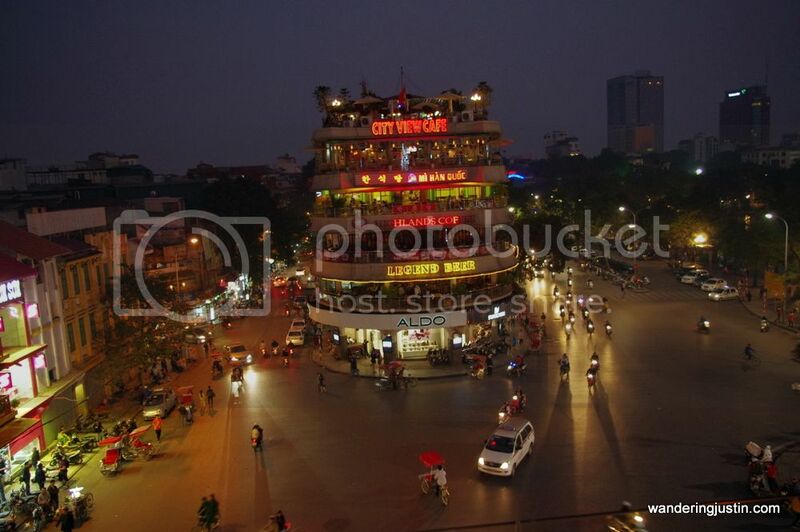 As a visitor, though, I have no clue why another traveler would have a harsh word to say about Hanoi and its people. The traffic is just as bizarre. The street vendors are just as insistent. The prices are just as low. There are differences, especially if you stay in a central location like the Old Quarter. The streets in that part of Hanoi are even more congested than the larger, wider boulevards in Ho Chi Minh City. But you can also get away easily to areas where you can stroll on the sidewalks without stepping around people and motorbikes. Hanoi’s vibe hit me as more relaxed and more European than Ho Chi Minh City. And those streets will lead you to some very nice parks and urban lakes. 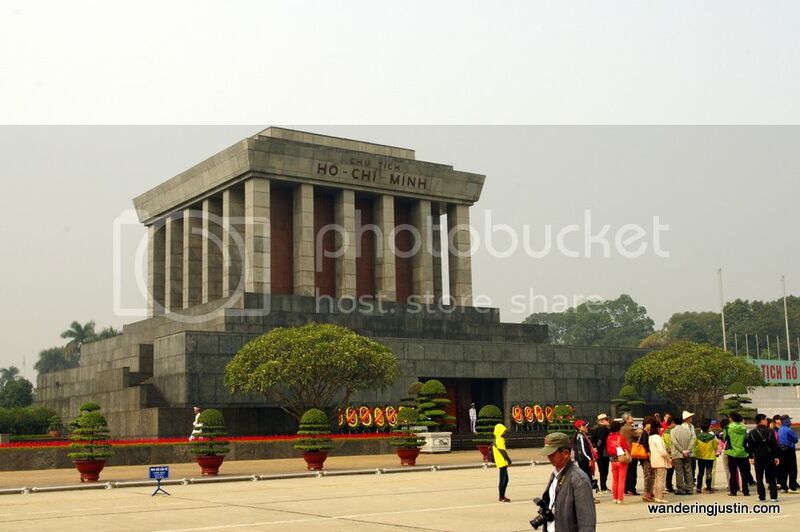 They’ll also take you to Ho Chi Minh’s mausoleum, the president’s residence and a multitude of government buildings. There is a strange vibe in this part of Hanoi, at least for a visiting Westerner. 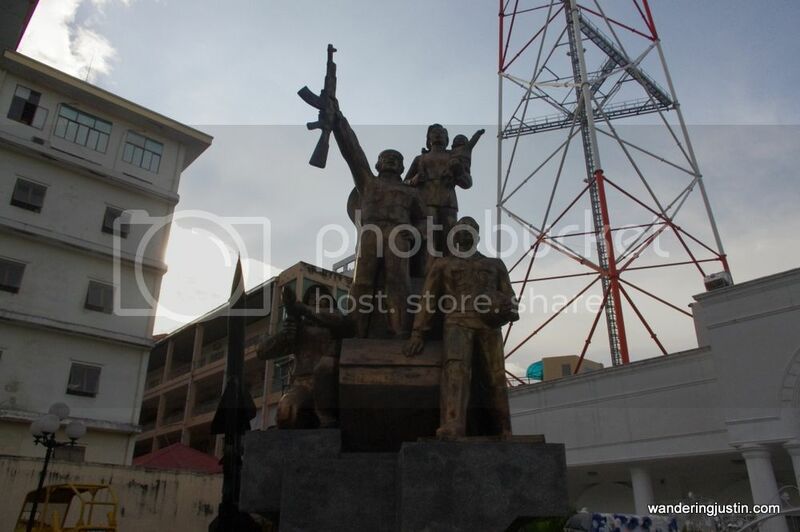 Uniformed soldiers stroll around, and some even carry AK-47 rifles. The presence of Soviet-related images like the hammer and sickle add an aura that’s slightly disquieting for someone who grew up during the Cold War – and never expected it to end. I wonder what Ho Chi Minh would make of his near deification – and what your average Ho Chi Minh City resident thinks of it. Still, Hanoi is where my attitude changed about Vietnam. When I arrived in Ho Chi Minh City from the U.S. (with a brief stop in Tokyo), I had a hard time settling in. I questioned our choice of destinations. The traffic and general mania of Ho Chi Minh City grated on me the entire first day. I started to like it a bit better after a few days. But Hanoi is where I started to really have fun … despite constantly getting lost in the warren of Old Quarter streets, where the street names seem to change every 200 feet (This is absolutely true. The names reflect what used to be sold on the streets – and sometimes still do – so they translate into things like Drum Street, Casket Street, Fishcake Street and many others). We started to pronounce the few words we know better. We got away from the areas that cater to foreigners, and spoke with and ate with people who have no part of the tourism trade. 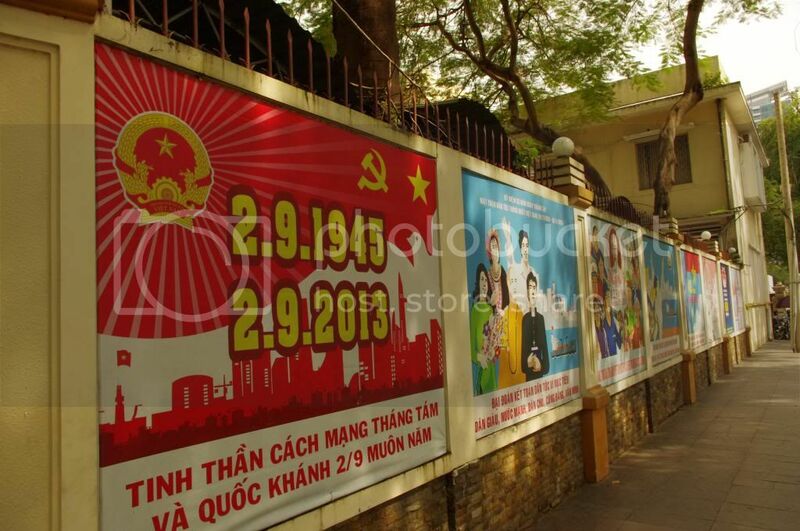 Ho Chi Minh City has much of its own “peoples’ revolution” imagery. In Hanoi, we met a few local people through running the Song Hong footrace. They’re now our Facebook friends, and they shared their thoughts about how things work in Vietnam. Don’t take any of this as a knock against Ho Chi Minh City. We met plenty of friendly residents. I hope Nguyen isn’t alone in her attitude. And that the future holds an equal chance for everyone in Vietnam – no matter what choices previous generations made. Until that happens, visit Ho Chi Minh City and Hanoi. Then decide for yourself.